Lough Derg began the 2018 Pilgrimage Season on 5th May with its programme of One Day Retreats. High among our prayer commitments just now is the significant choice that faces the Irish electorate in the Referendum on the 25th May. The implications of that choice weigh heavily at this time as it is debated in public and in homes and social settings across the country. Over the centuries Lough Derg has been a particular witness to the prayer of Irish people for their families, especially in the difficulties of family life. We have also had the privilege to hear, in sacred confidence, so much of the pain that can arise from decisions that have been taken in situations of difficult pregnancies. 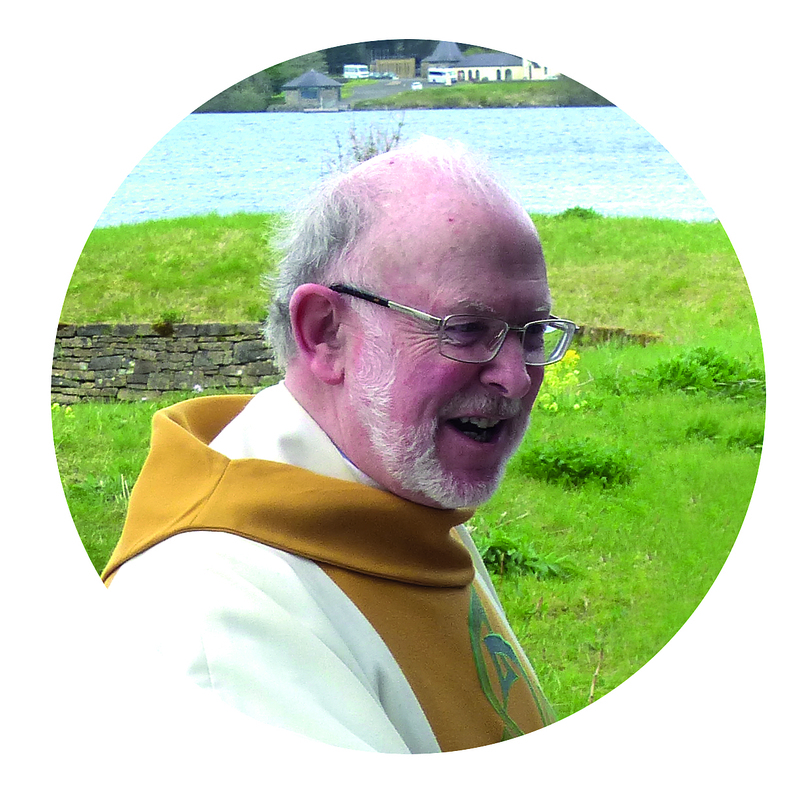 The referendum is high on the minds of the pilgrims and Fr La Flynn, Prior, speaks a message to support the wider Lough Derg family, friends and the Irish people in listening beyond just hearing, informed by his years of engagement with pilgrims on Lough Derg. 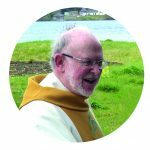 “One of the blessings of ministry on Lough Derg for me has been the learning in how to listen: to listen beyond the immediate opening words of the conversation to hear the deeper matters and the often painful concerns that underlie them. In the referendum, voters will face a yes or no choice about the present constitutional guarantee of equal regard for the right to life of a mother and her unborn baby. As the date approaches, I am inviting the Lough Derg Family of pilgrims and friends to become deep listeners in every conversation that arises for them around this choice. Can we learn to listen deeply enough to hear with true compassion the distress that can be felt by parents, especially mothers, who face an unwelcome or difficult pregnancy, and at the same time to hear the faint heartbeat that can be detected when a baby is 22 days old in its mother’s womb? Only a society that can learn to listen to both of these, and to love them both, will be able for the journey beyond the referendum, whatever the choice that the electorate will make. The deeper issues and the values behind them will not go away when the votes have been counted. I ask you to join me in prayer that the protection offered by the Irish Constitution to unborn human life may not be set aside. And pray with me also for mothers and fathers of children still in the womb, and especially for those whose unborn child may be particularly vulnerable because of difficult circumstances in which its parents find themselves. May these parents, and all to whom they may turn for advice and help, be filled by the Holy Spirit with understanding of all that is at stake for their unborn baby and with courage to do what is truly life-giving. Pilgrims continue to join the prayer of Lough Derg with One Day Retreats continuing on 20th, 22nd, 26th, 27th, & 28th May 2018. After this the Three Day Pilgrimage Season commences on 1st June 2018. Further information contact: Sharon Hearty, Communications Office Lough Derg, 071 986 1518 or 086 0304670.